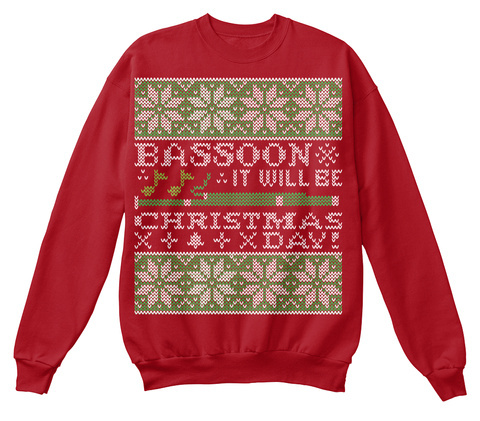 Perfect Tacky Sweatshirt for bassoon players! Designed with love by Marching Band Is Awesome! 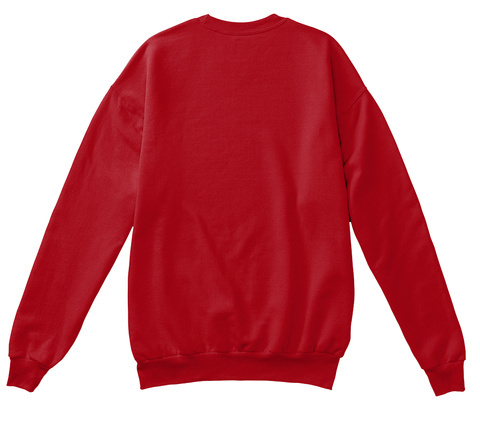 524 sold, last day to order!